Love the flavour thesaurus. 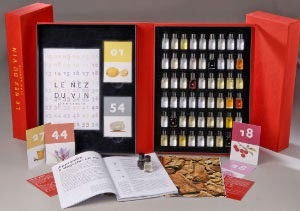 Those aroma kits sound interesting but perhaps a bit extravagant! You coming to conference this yr?